15,851 US service members have died since 2006. Here’s why. 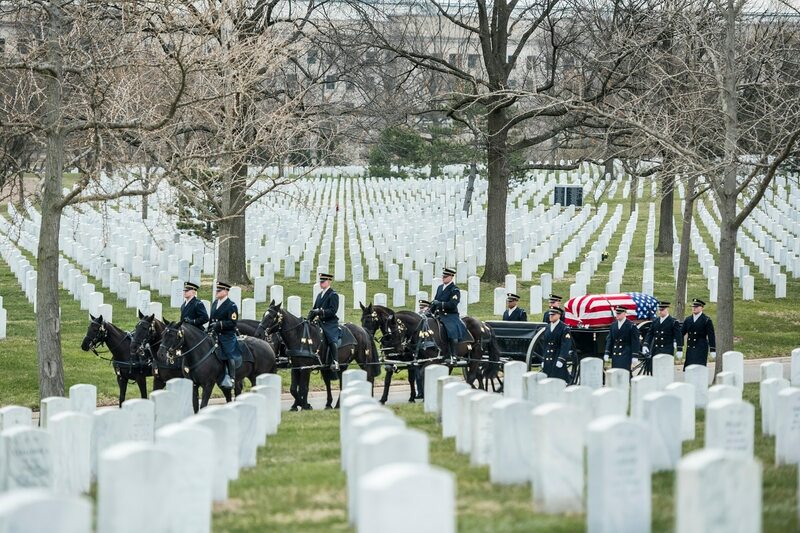 WASHINGTON – Since 2006, 15,851 active-duty personnel and mobilized reservists have died while serving in the U.S. armed forces. But only 28 percent of those deaths came from going to war, a stark reminder of the danger service members face even away from the battlefield. The numbers come from a new report by the Congressional Research Service, disclosed to the public by the Federation of American Scientists. CRS drew on official figures from the Pentagon for its accounting. The report breaks down the casualties by OCO and non-OCO deaths, where OCO is defined as a military operation “in which members of the armed forces are or may become involved in military actions, operations, or hostilities against an enemy of the United States or against an opposing military force.” That covers the vast number of military operations, although it does not cover individuals killed during train and equip operations. Seventy-two percent of the overall casualties ― 11,341 deaths ― occurred under circumstances unrelated to America’s ongoing wars, the report found. Ninety-three percent of all these casualties occurred in the U.S., although incidents happened in over 70 nations around the world. Accidents, self-inflicted wounds or illness made up the bulk of casualties. Roughly 14 percent of the deaths away from the battlefield were related to substance abuse of non-OCO accidental deaths. Approximately 16 percent of all non-OCO deaths, or 1,807, involved vehicles, but the researchers behind the report could not identify which of those vehicular incidents also involved substance abuse. The report attributes 4,510 service members deaths to war-related activities spread over 25 nations. Almost half those deaths came as the result of improvised explosive devices (IEDs). Unsurprisingly, the majority of operation-related casualties came from Iraq and Afghanistan, which the report breaks out into their own figures. In Iraq, 2,177 U.S. troops have died since 2006, and half the casualties are related to IEDs. Of those not killed by IEDs, approximately 38 percent died under non-hostile conditions, the result of accidents of injuries suffered away from combat. In Afghanistan, the U.S. has suffered 1,961 casualties, with nearly half (47 percent) of military deaths tied to IEDs. Forces also suffered heavily from gunshot wounds or other physical trauma while out on the battlefield. Notably, the report found that a “substantial” number of casualties in Afghanistan ―162, or over 8 percent of the total ― came from the loss of ground or air vehicles, the vast majority of which happened under non-hostile conditions. As Military Times reported earlier this year, there has been a spike in aviation accidents across the military, with 133 aviation related deaths since 2013.